We welcome any young man who is ready to participate in our School life and in turn contribute to our School ethos. 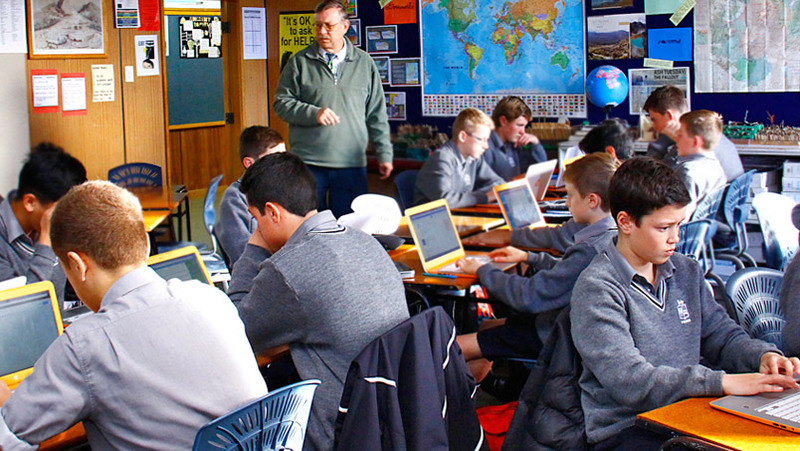 Looking to enrol your son at Palmerston North Boys’ High School? See the Enrolment Process and Important Dates for 2017 Enrolments. International Enrolment is available for both short term (2 to 10 weeks) and long term stays. Request your information pack now! Looking to enrol your son in College House? See the process and important information for your son’s admission.